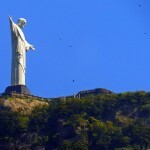 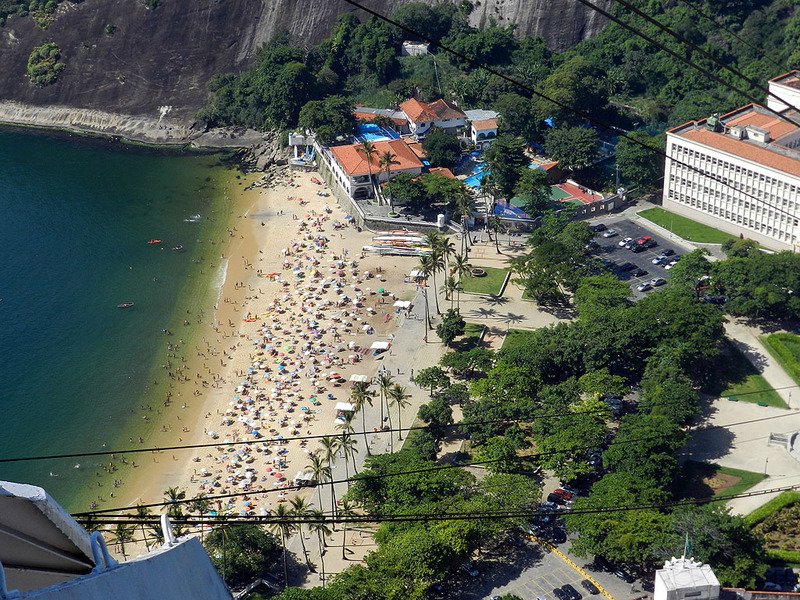 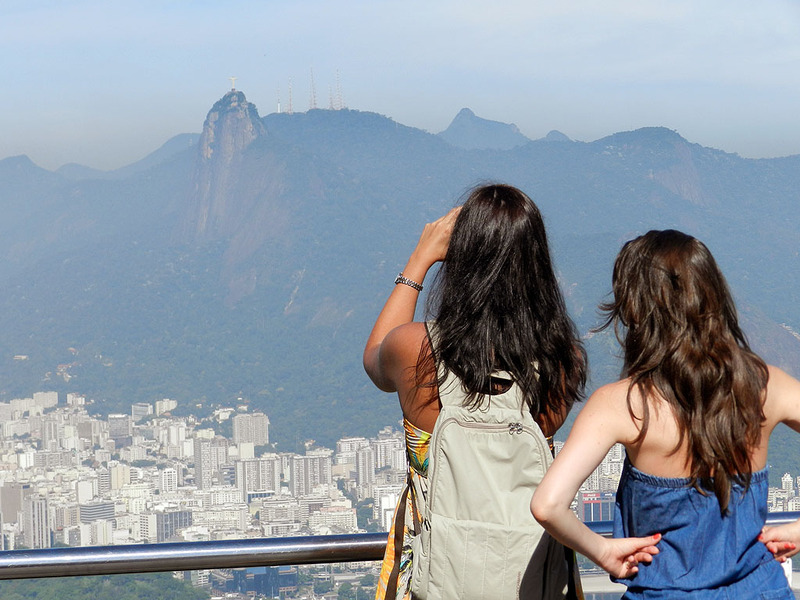 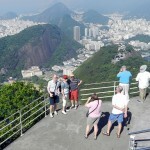 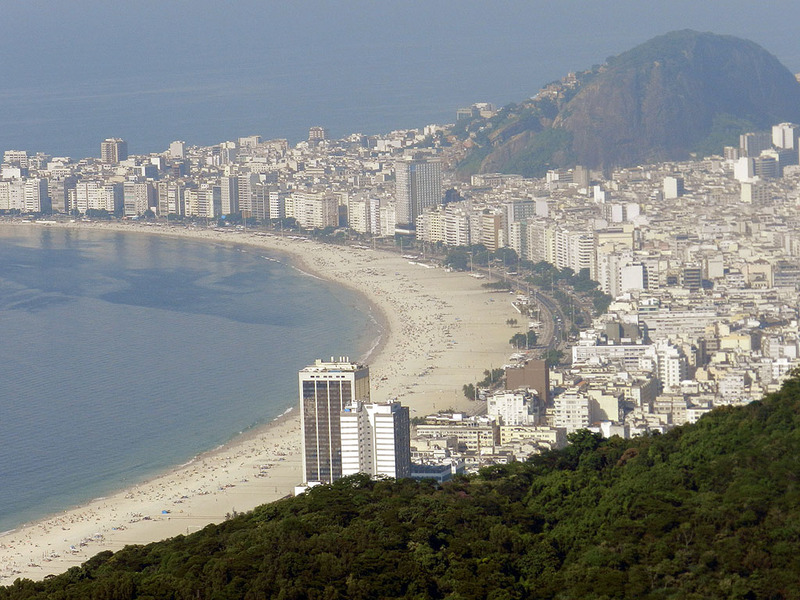 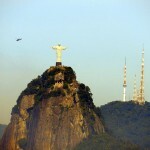 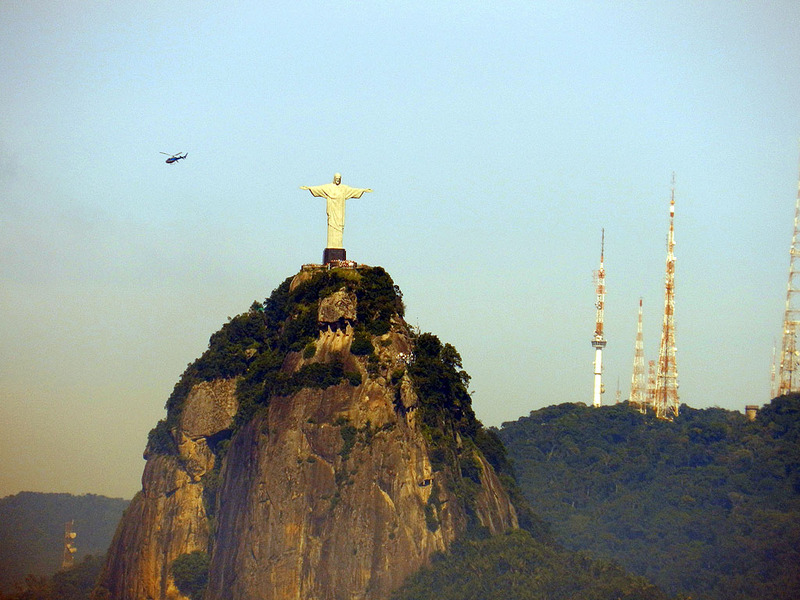 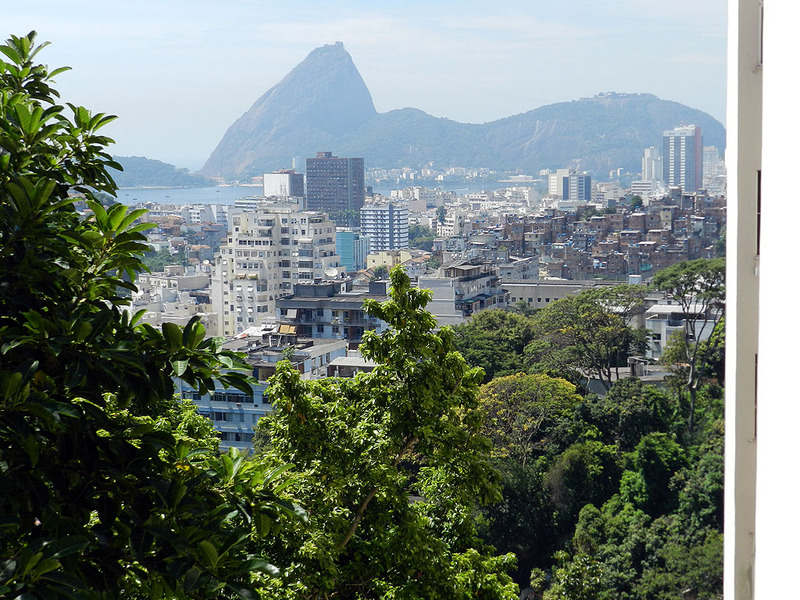 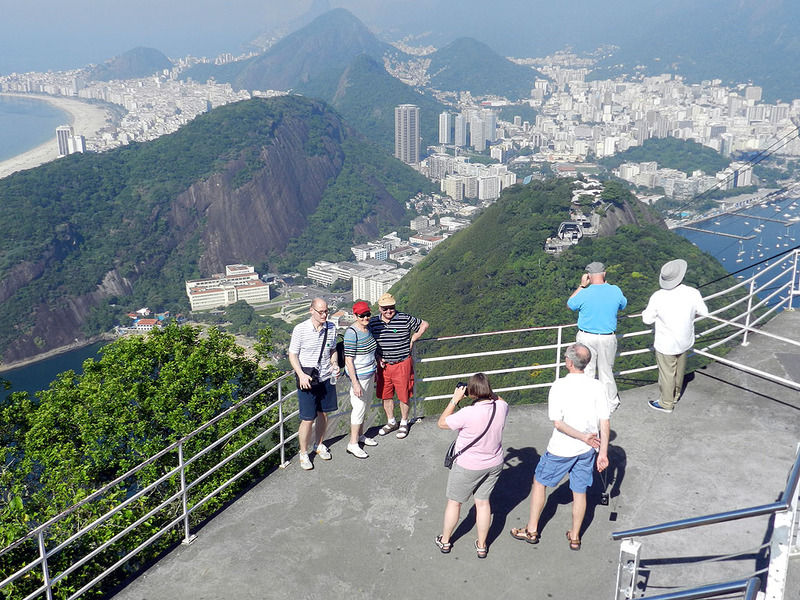 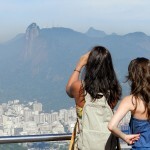 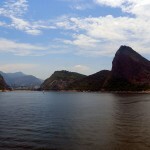 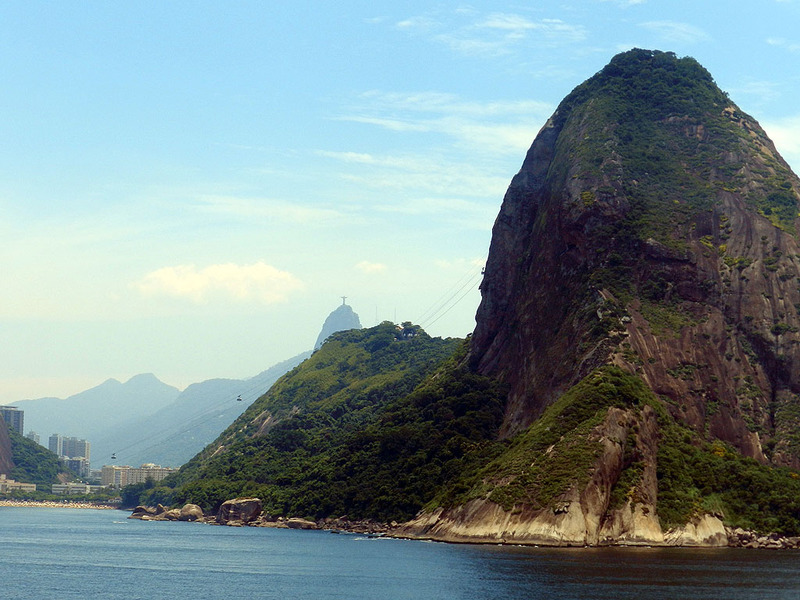 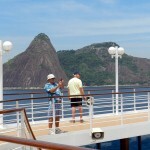 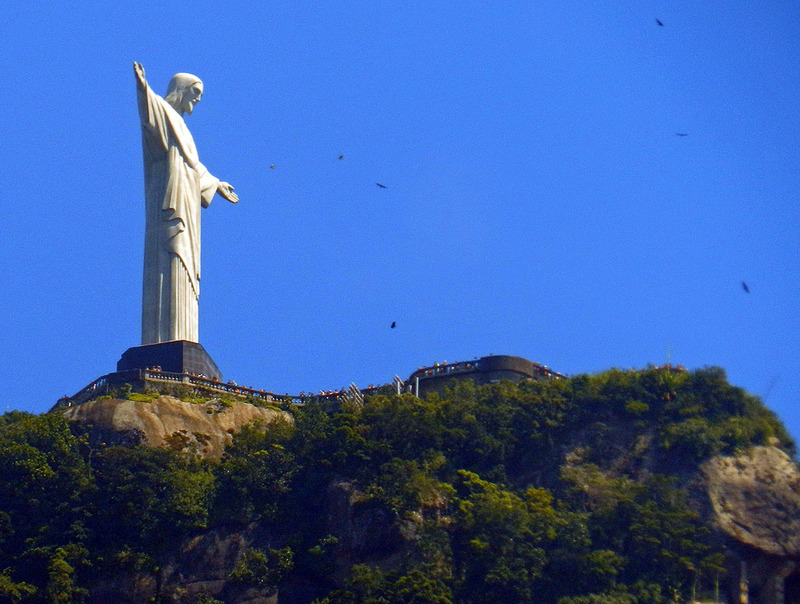 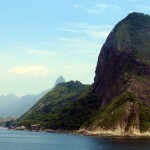 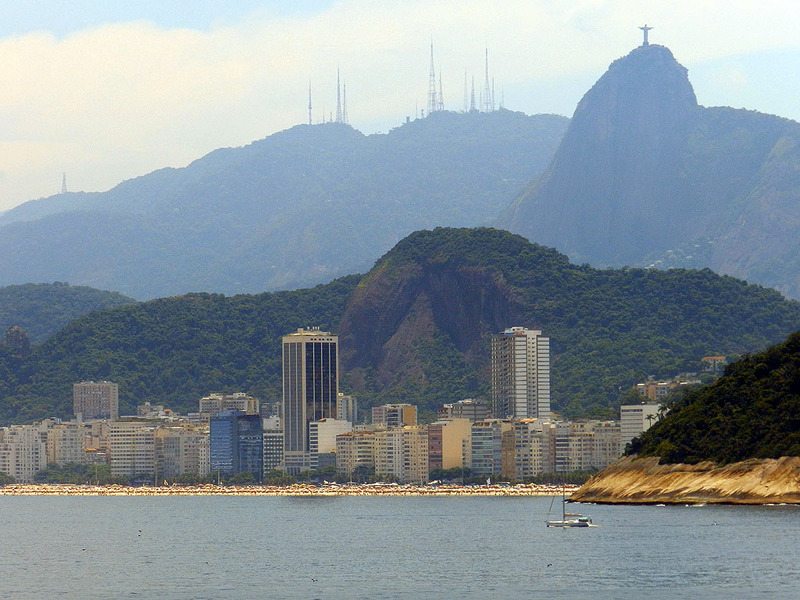 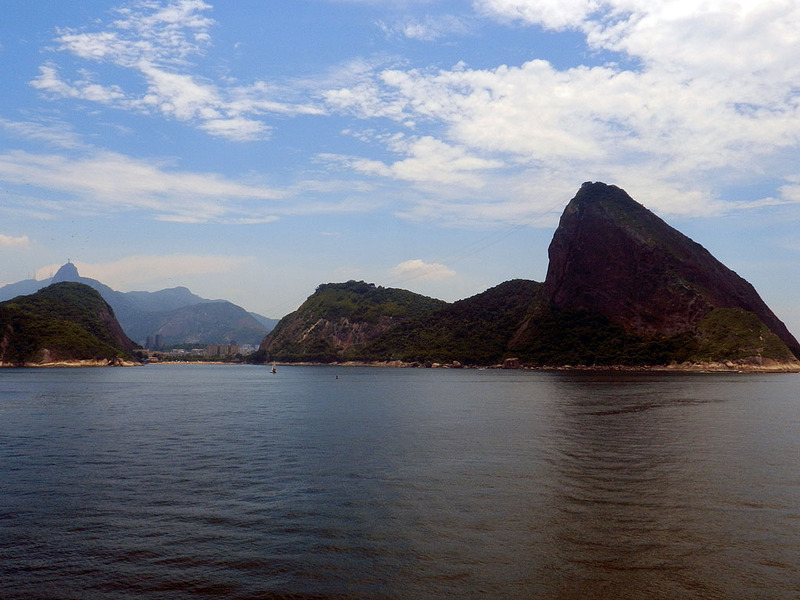 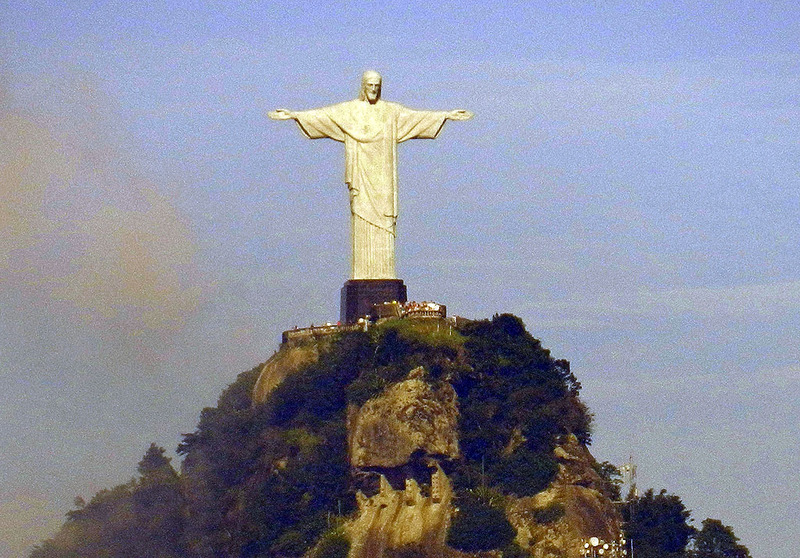 Rio tourist highlights include 1) Sugar Loaf, with its two-stage cable-car to the top, 2) Corcovado, the mountain in the heart of Rio with the statue of Christ the Redeemer on top, 3) Copacabana Beach and Ipanima Beach. 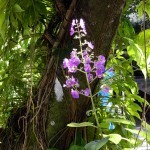 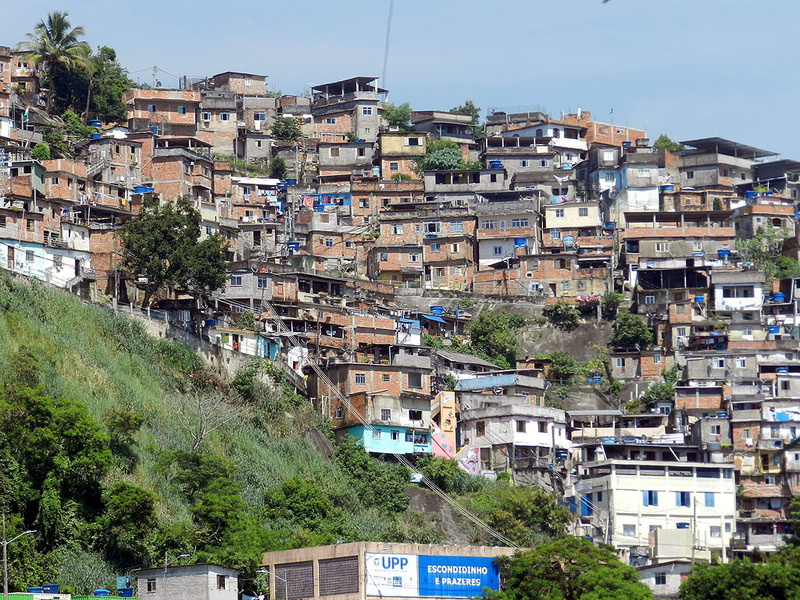 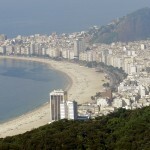 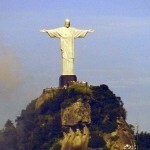 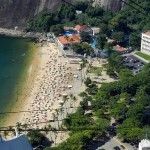 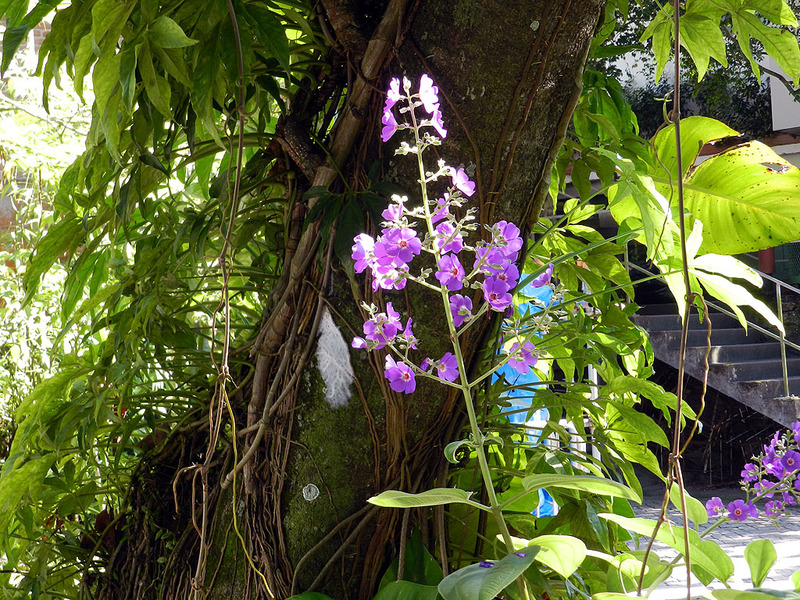 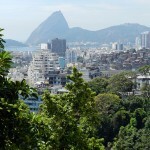 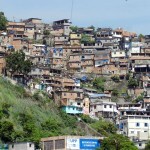 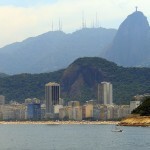 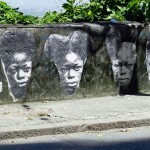 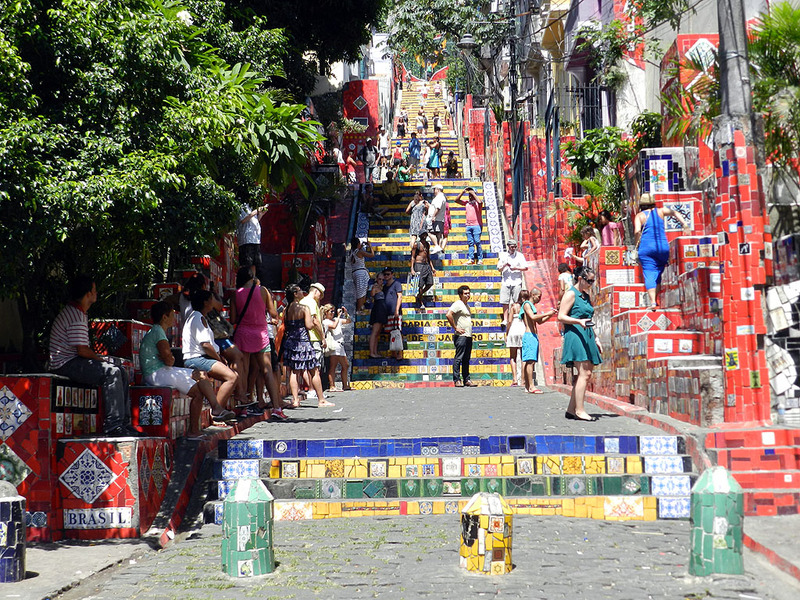 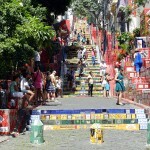 It is also notorious for its favelas, which are slum areas distributed throughout the older parts of the city. 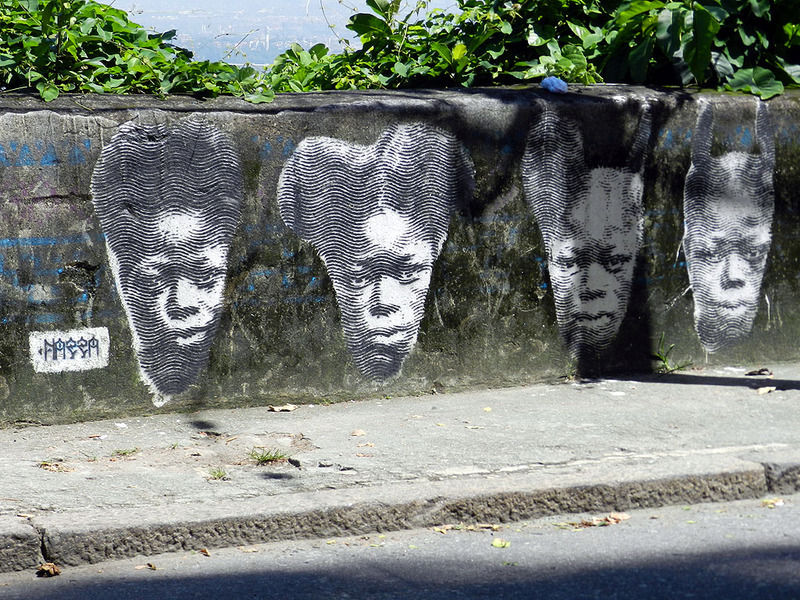 During Carnival the mobs in the city are unmanageable, and getting anywhere involves waiting in line. 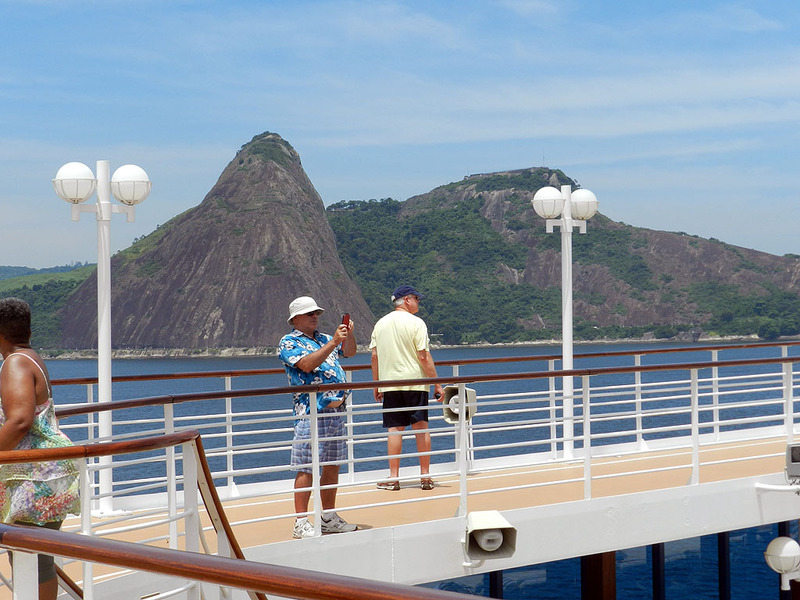 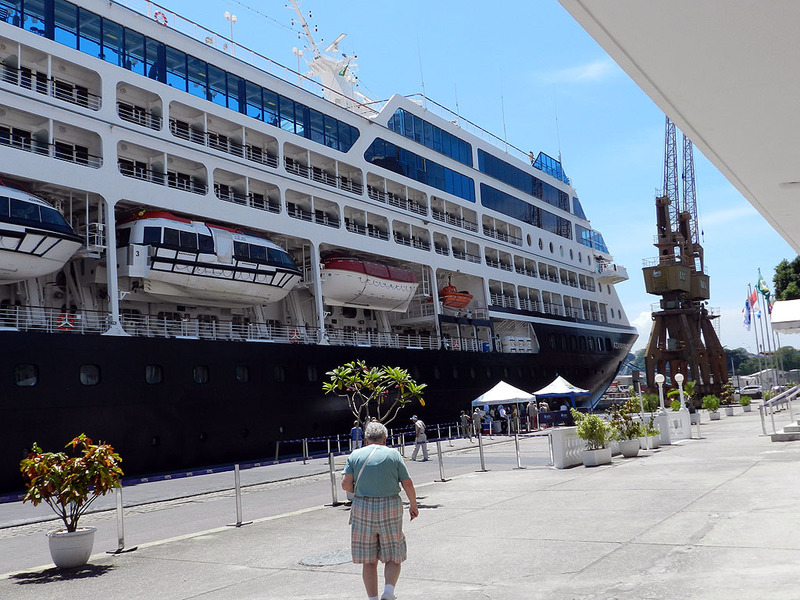 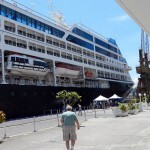 For this reason we hired a private tour after boarding the Quest. 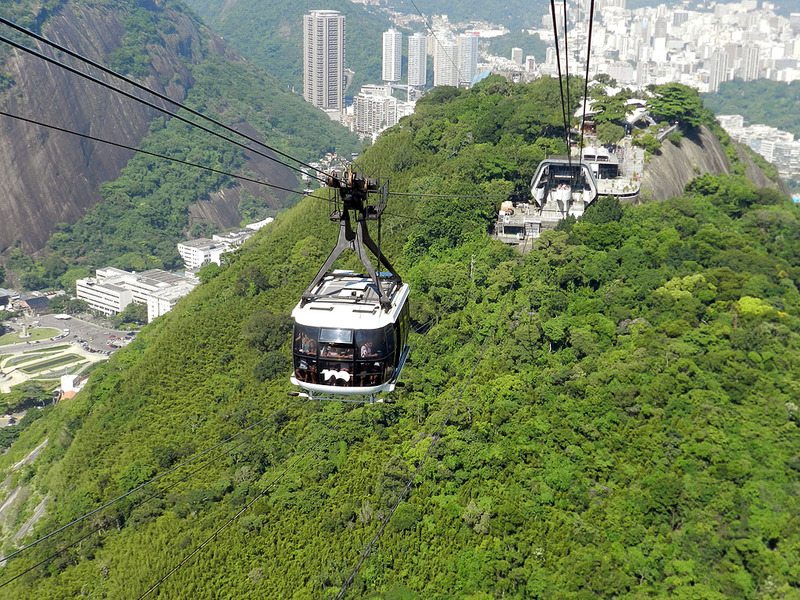 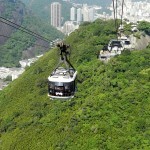 Our guide knew how to manage the lines with finesse, allowing us to ride the cable cars up Sugar Loaf with ease.